The universal fitting Tow Pro Lite, uses Specialised Covers own strong, impact-absorbing non-scratch fleece material, protecting the front of your caravan from window and impact damage. 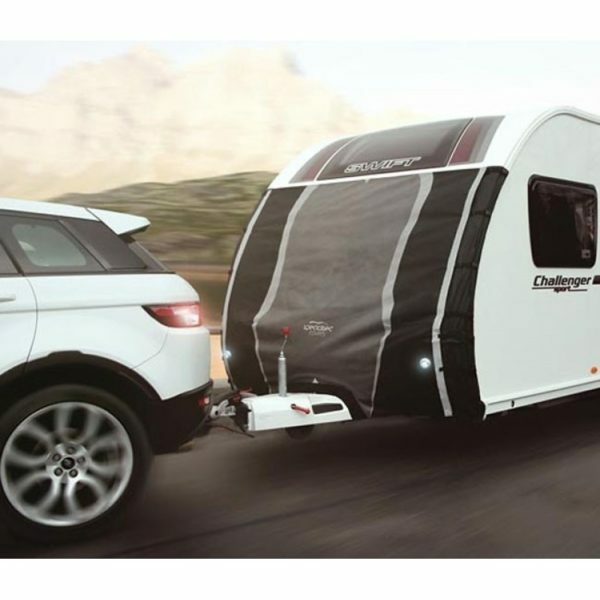 The Tow Pro’s one-piece construction with T-Fit System for quick and easy fitting, uses awning channels to ensure the cover is securely fastened to your caravan during travel. 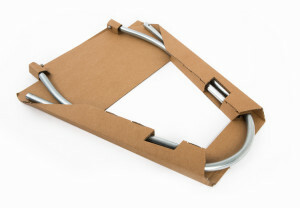 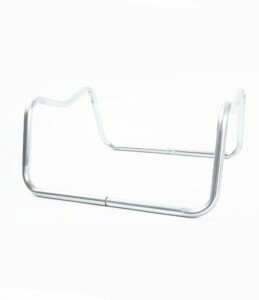 The Tow Pro Lite fits 90% of caravans on the market, including Pre 2012 models with 2 awning channels up to 2.5m wide.